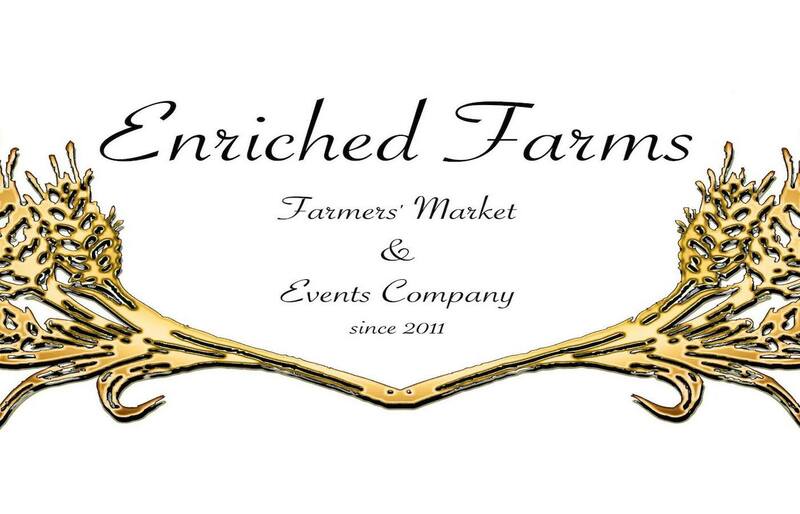 Enriched Farms: Food truck organizer located in Marina Del Rey, CA. “Since 2011, Enriched Farms mission is to provide locally farmed organic produce, uniquely prepared foods and handcrafted artwork of local artists; all readily available to our Southern California communities. “2015 Culver City Festa La Ballona” – in Culver City Ca. “Dinner And Lunch At The Arts” – in Redondo Beach Ca. Have An Experience With Enriched Farms?